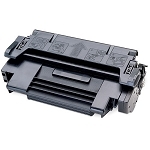 We currently have 2 of this Clearance toner on hand at this price. This item at this price will ship fedex ground from our Oklahoma City Warehouse, zip code 73103, unless you make other arrangements with us. The same policy of free shipping over $80 applies to all Clearance items. 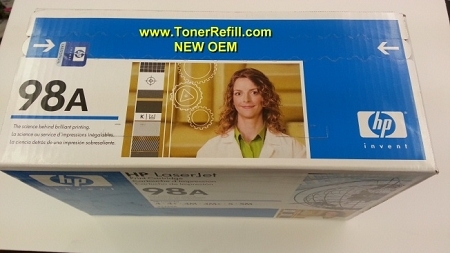 This is a Brand New Original Genuine HP Black Toner cartridge. 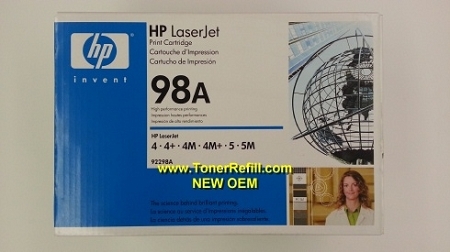 It is known as the HP 98A Toner and has the HP - Hewlett Packard part number of 92298A. This Cartridge is a 6,800 page Cartridge. This Cartridge is known to work in the following Machines.